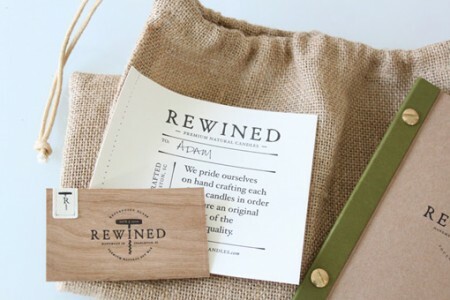 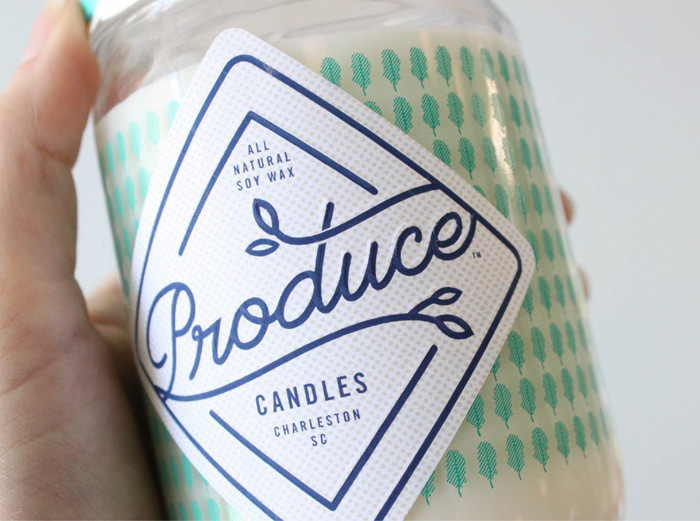 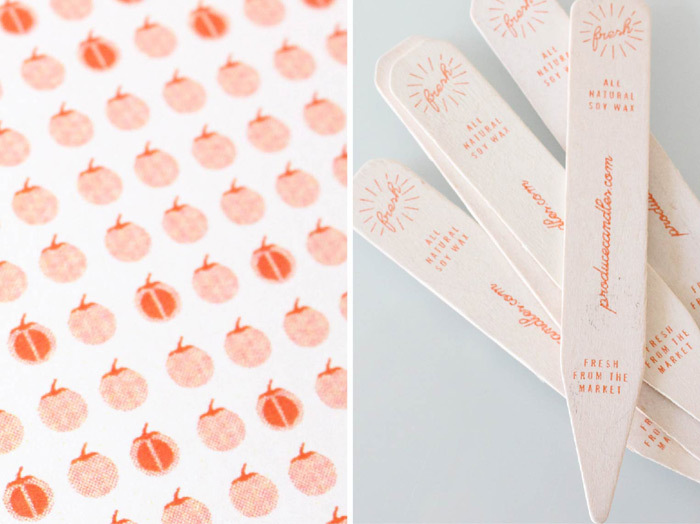 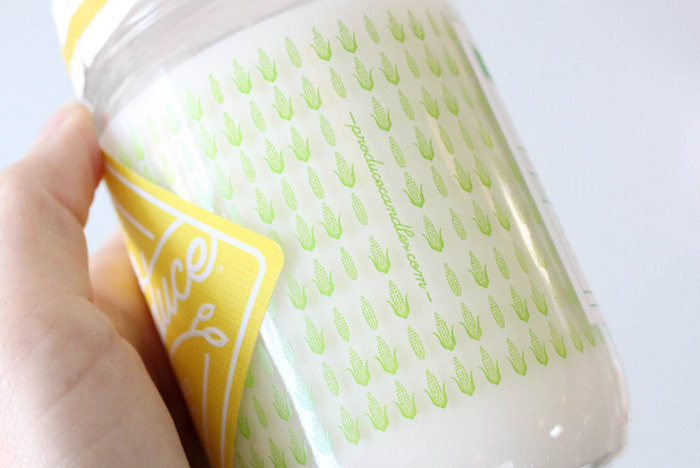 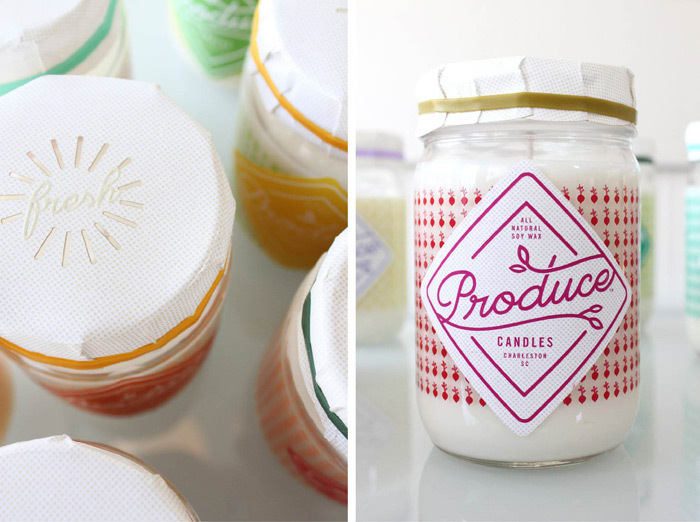 It’s been far too long since I’ve posted a project from the ladies at Stitch Design Co., so this morning I’m excited to share their latest packaging project for Produce Candles. 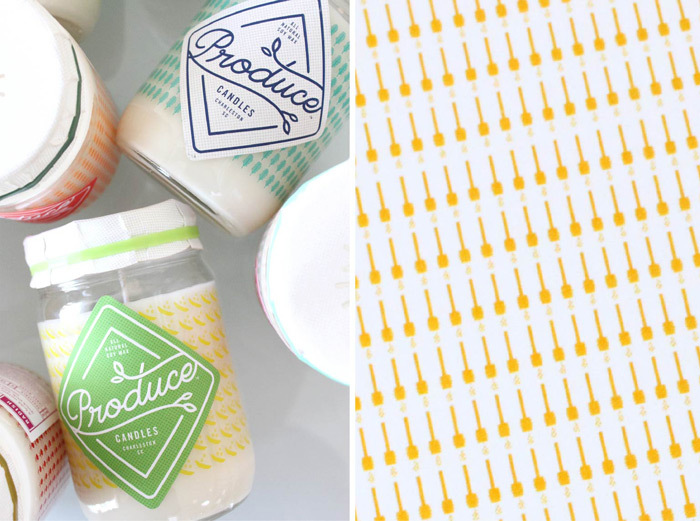 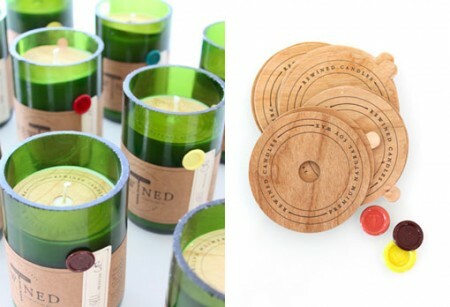 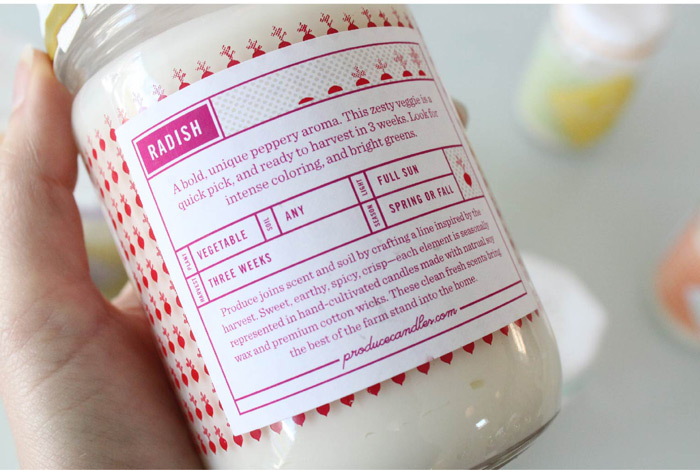 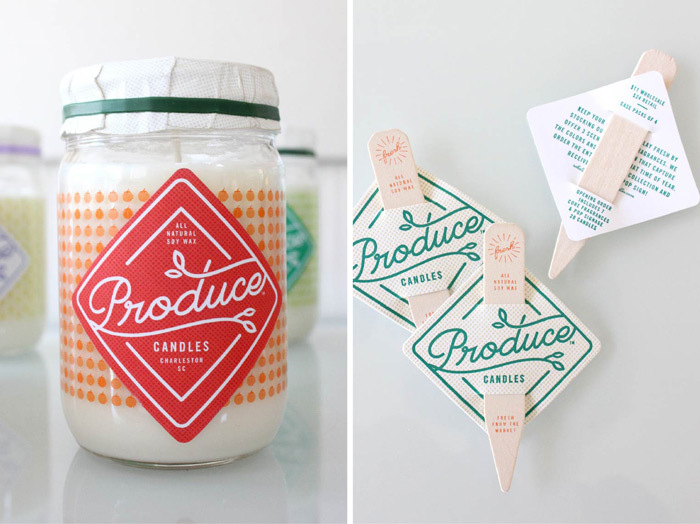 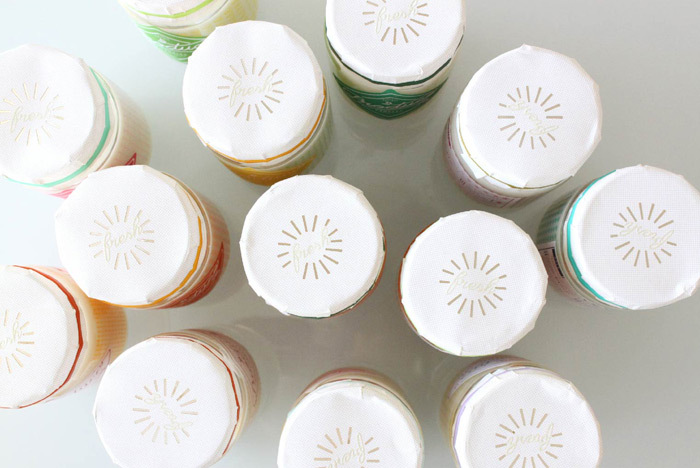 The fresh, vibrant packaging designs reflect each hand-cultivated candle’s produce-inspired scent, which include unique varieties like snap pea, kale and carrot, to name a few. 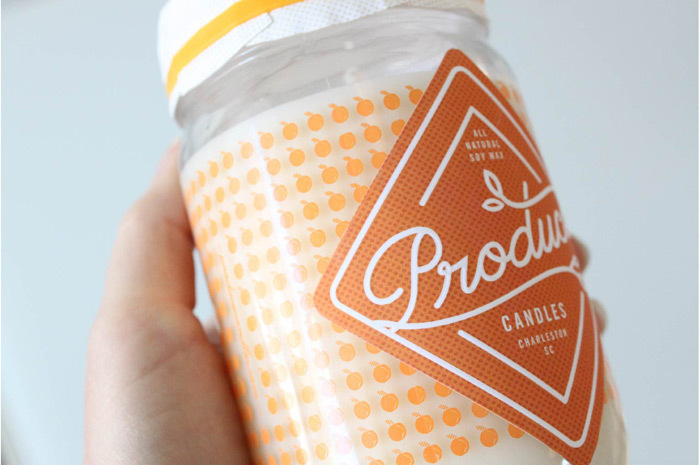 The containers feature silkscreened patterns inspired by each scent, embossed labels and laser die cut and embossed toppers. 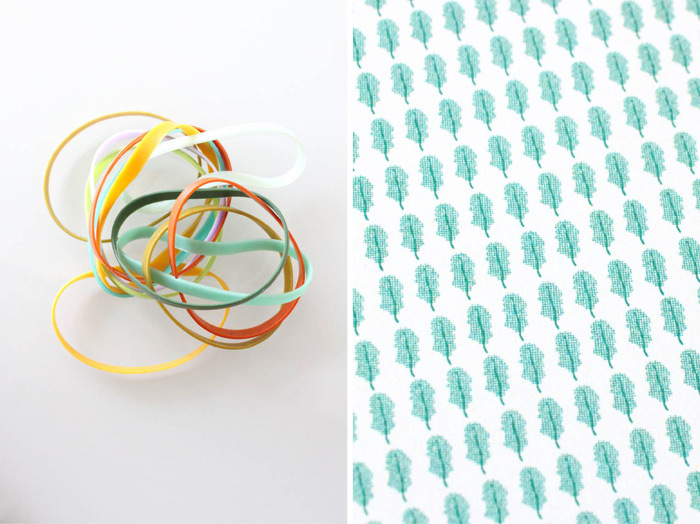 I’m especially loving the toppers, which are also secured with a custom colored rubber band. 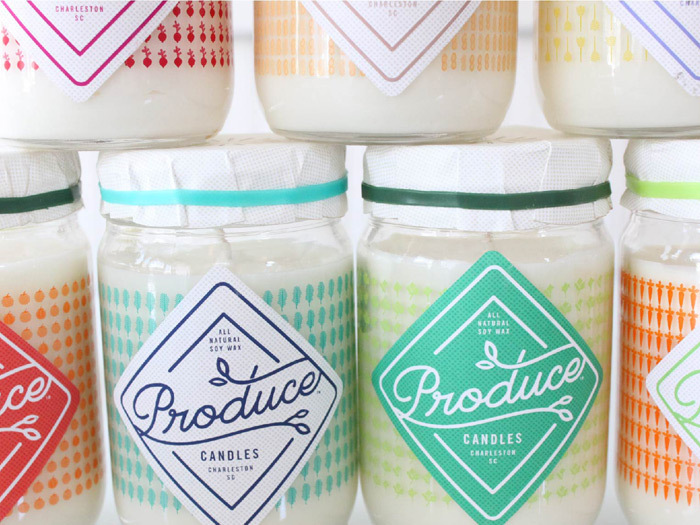 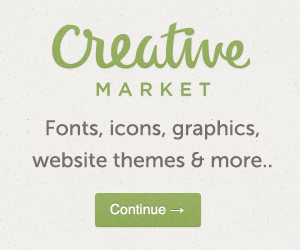 If you’re interested in purchasing a candle or two, all of their current scents are available on the Produce Candles website.